Rep. Joe Gresko of Stratford applauded a $200,000 state grant approved for continuing the investigation of needed site cleanup at the former Army Engine Plant located at 550 Main Street in Stratford. The grant was among several issued through the state Department of Economic and Community Development’s Brownfield Remediation Program this week, targeting numerous sites around the state that require remediation to put them back into productive use. “Considering that the proposed site development includes a residential component, further study of the level of remediation necessary is most welcome,” Rep. Gresko said. The project is critical to Stratford’s economic viability and success, and Mayor Harkins’ administration should be applauded for their efforts, he said. Restoration of the site is important, he added. The grant follows a recent $500,000 grant-in-aid to Stratford for predevelopment planning and an environmental compliance analysis for the overall Point Stratford Renewal project. 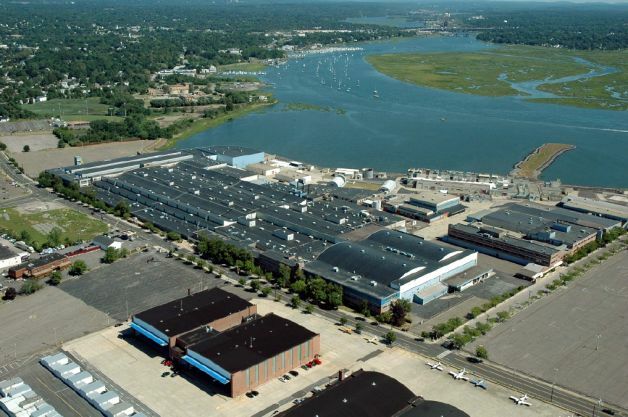 The eventual remediation of the 77-acre Point Stratford location will allow for large-scale multi-use redevelopment projects around this brownfield location in the south end of Stratford along the Housatonic River.